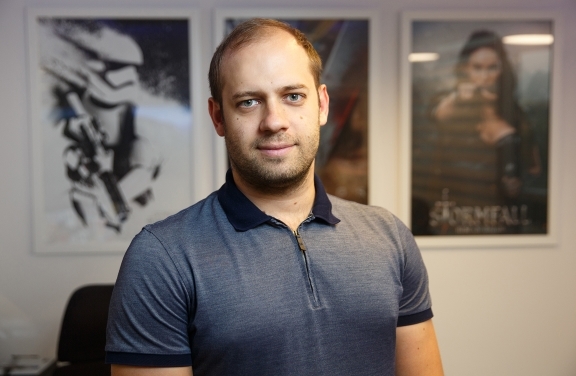 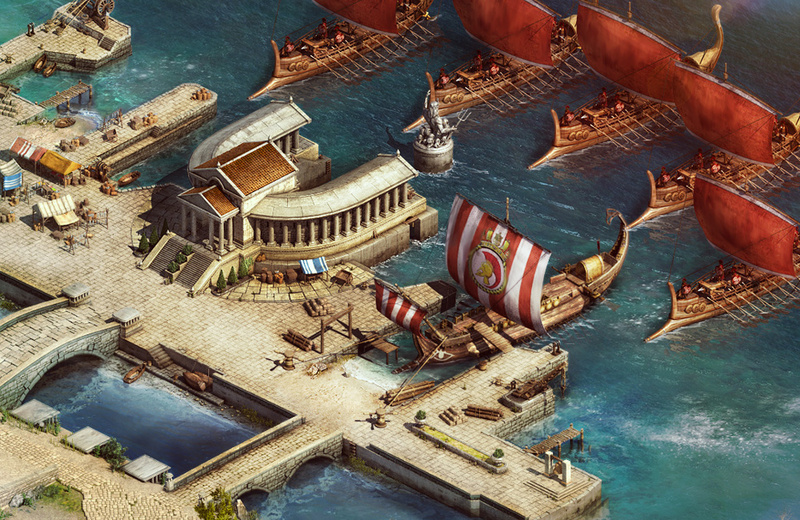 Return to a time of strategy and negotiation, where warfare is a way of life. 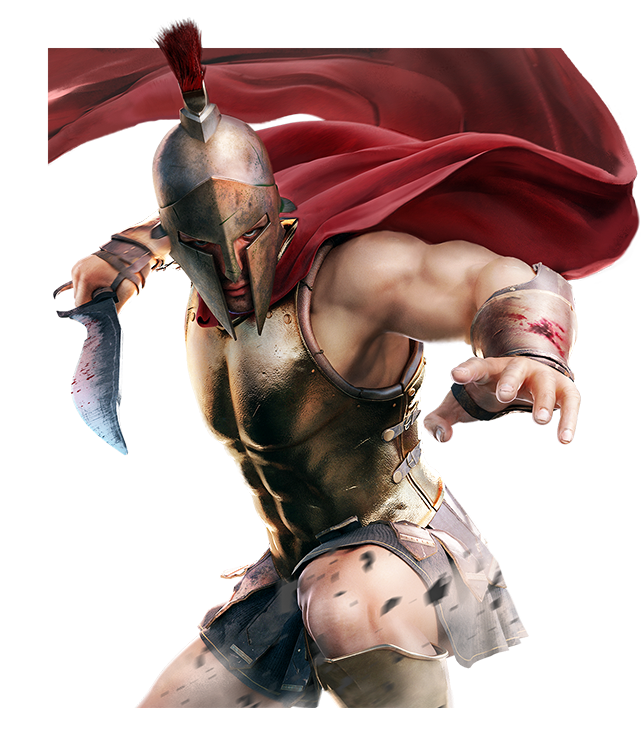 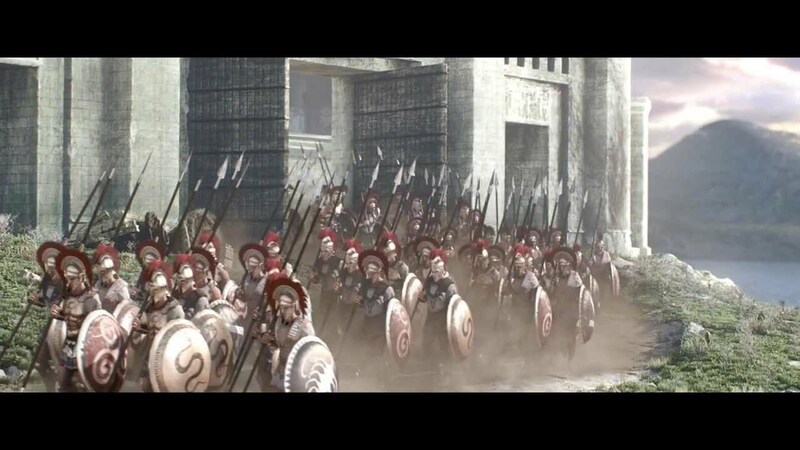 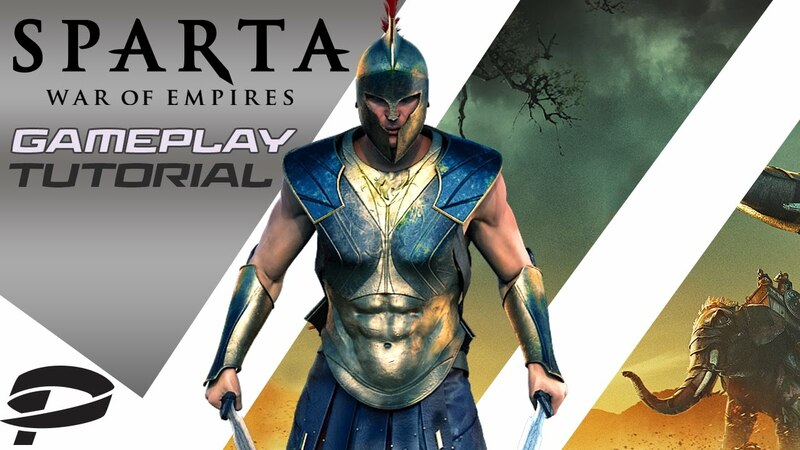 Enter Sparta, a 5th century BC Greek world of politics and combat, where you must save your city-state and rise to dominate a massively multi-player online (MMO) universe. 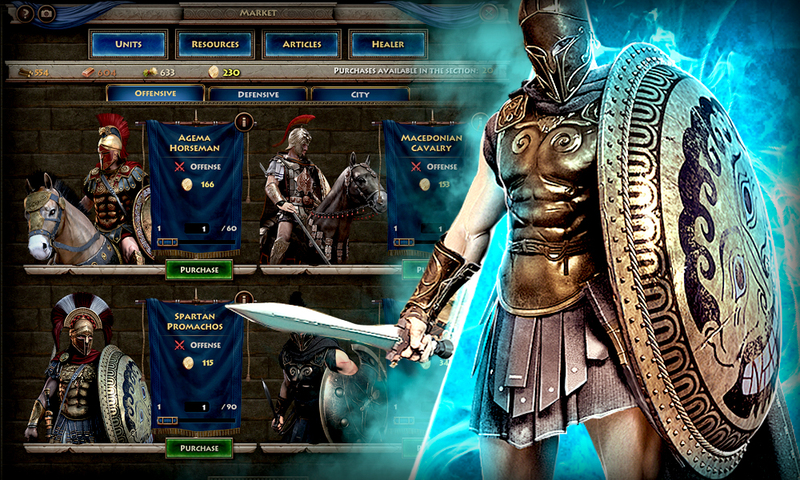 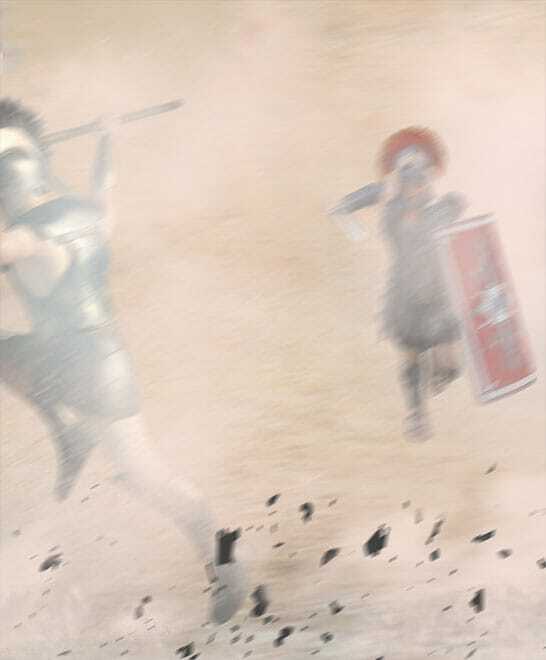 With the guidance of King Leonidas and the Spartan army, rise to the challenge against Xerxes and the Persian Empire! 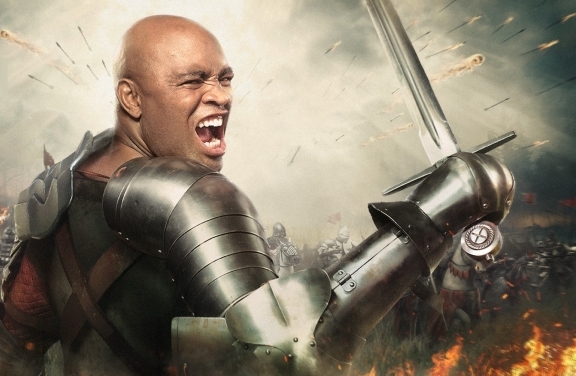 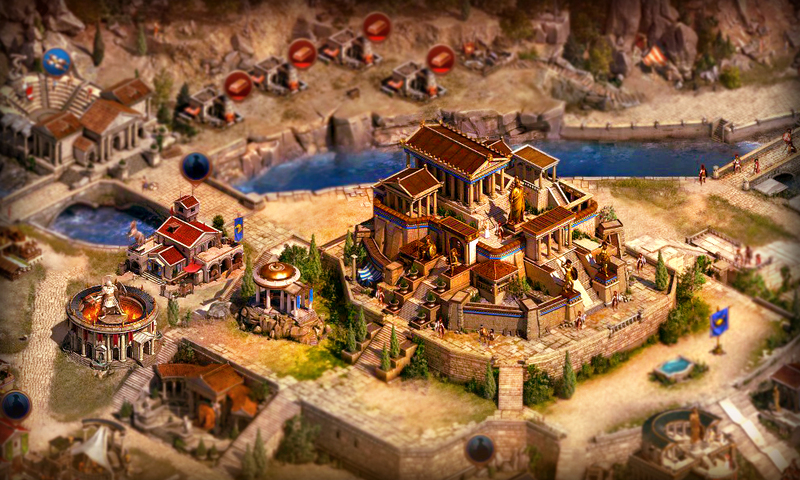 Test your skills as a strategist, diplomat and warrior to ensure that victory will be yours! 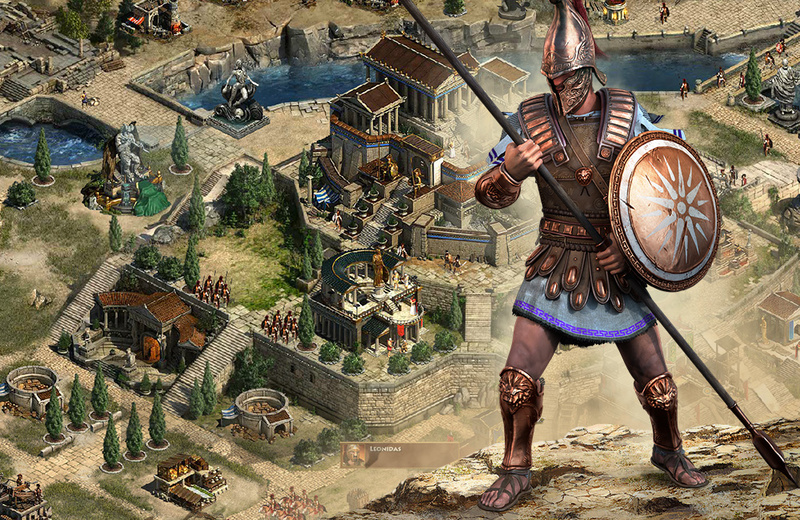 Take control of ancient warriors and weapons, grow your resources, and learn the skills you need to dominate the world of Sparta: War of Empires™!